Share economies are trending in the Kansas City marketplace. These are networks that give people access to goods and services without ownership. Airbnb, for example, is a service in which travelers can rent a living space from a complete stranger for a short time. On Tuesday's Central Standard, we explore how one particular peer-to-peer service, Lyft, has created a stir in Kansas City. We visit with a midtown man to find out why he "rents" out rooms on Airbnb. And, we take a look at this trend from both anthropological and business perspectives. This week on-air and online, the tech team is exploring the sharing economy. You'll find the stories on this blog and aggregated at this link, and we would love to hear your questions about the topic. Just email, leave a comment or tweet. There's a new kid in town, and Kansas City government officials are concerned about its unconventional arrival. 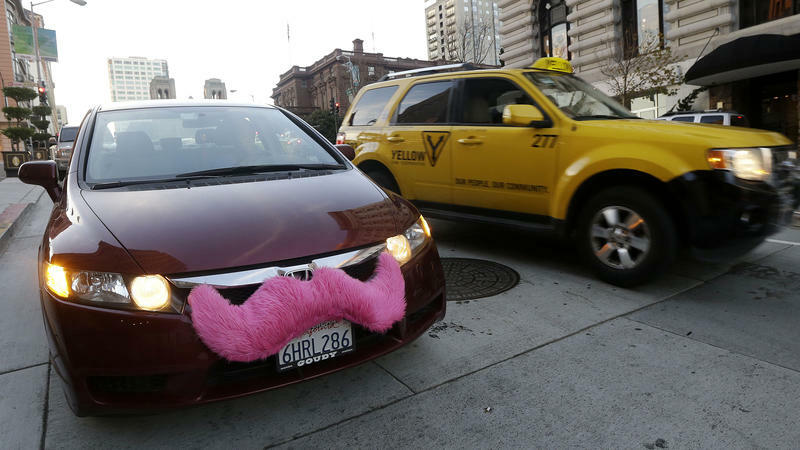 Lyft, a San Francisco-based transportation network company that connects people through a mobile app, started business in the area on April 24. 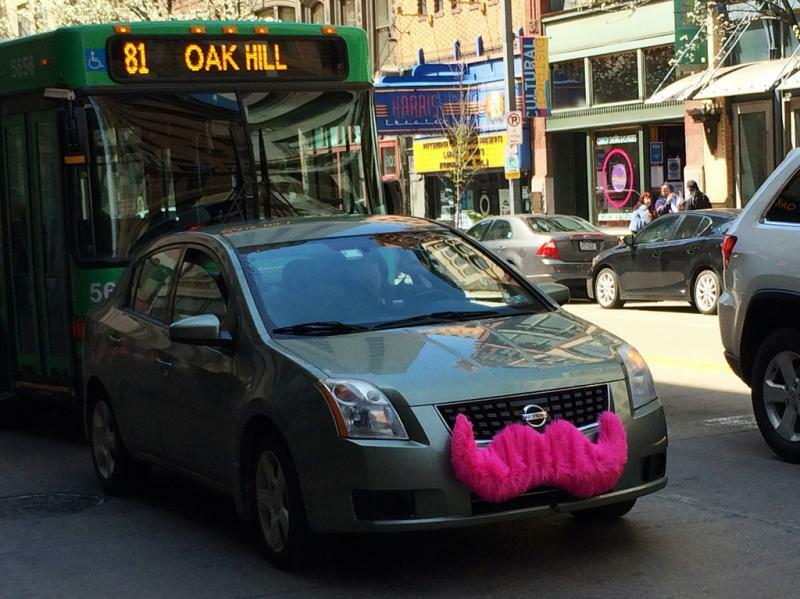 Users request a ride and they are matched with a driver from the Lyft community.